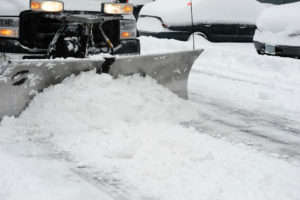 Snow Plowing & Snow Removal Rockland County | Suffern Tree Service, Inc.
Suffern Tree Service takes pride in providing top-notch snow and ice removal as well as management services for Rockland County. Our company specializes in winter maintenance programs which are geared toward shopping centers, banks and retail stores, industrial areas, large parking lots, and institutional facilities. Call now at (845) 353-4505 to inquire about our superb ice removal and dependable commercial snow plowing – Rockland County. As a leader in the business of snow removal, our company is committed to offering a full-service approach that exceeds the expectation of our customers. 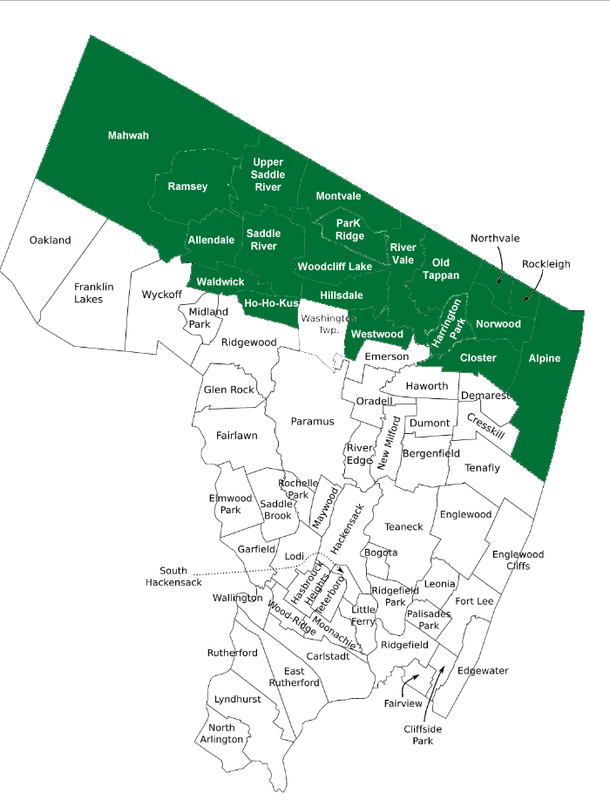 To ensure timely service, we limit our service area to Rockland County, NY. We are always on call for whatever emergency situation you might encounter. 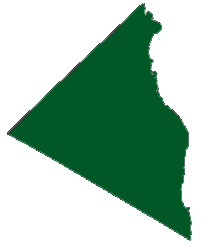 When you think snow removal in Rockland County…think Suffern Tree Service! Feel free to call Andrew today (845) 353-4505 for a free estimate for snow removal in Rockland County.